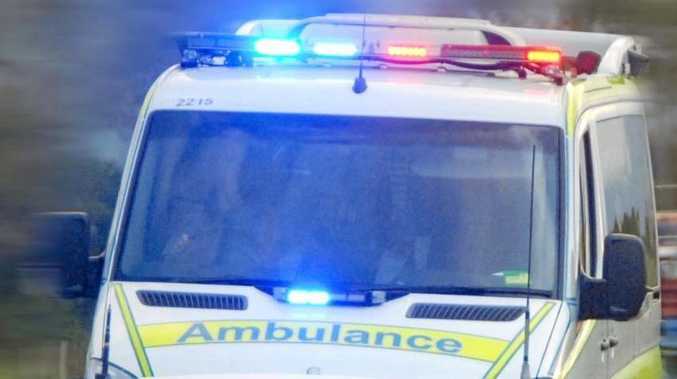 AN 18-YEAR-OLD male driver was flown to Toowoomba Hospital in the early hours of Sunday morning after being thrown from his ute during a single vehicle rollover. The driver has suffered suspected back injuries, whilst his two passengers, an 18-year-old male and 20-year-old male, suffered minor injuries. 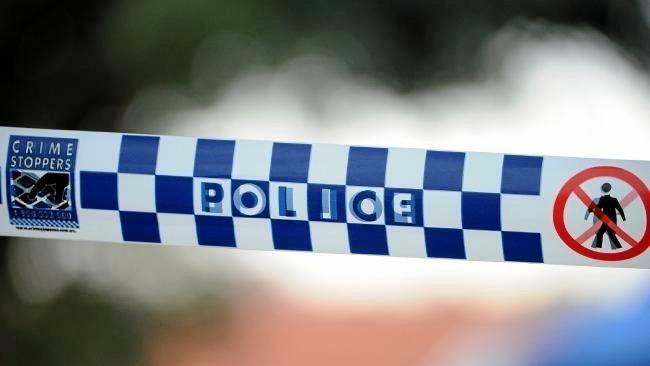 The incident occurred around 12am on Blaxland Road, with a QPS spokeswoman saying the driver lost control of the vehicle before it rolled. The 18-year-old driver was flown to the Toowoomba Hospital by LifeFlight around 12.30am, where he is in a stable condition.